Carolina Shuckers are unique, hand-forged oyster knives created by North Carolina artists Kirk Davis and Mike Waller. The Shugie Shucker is crafted from high-carbon steel. 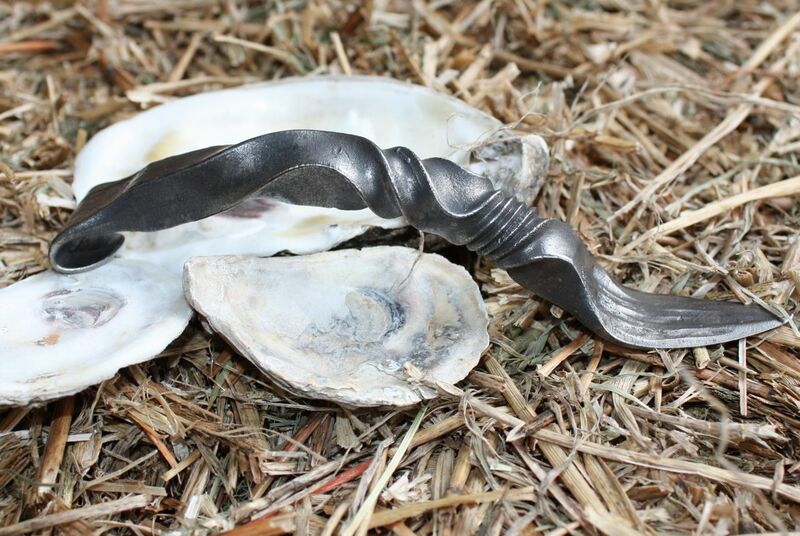 Crafted to last for generations, your oyster knife will be the talk of the roast.